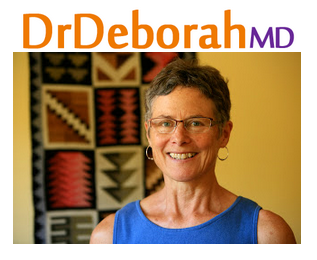 As Meaty May continues, Aaron Zober interviews Dr. Deborah MD. Dr. Deborah discusses what meats to eat on a regular basis as well what fruits and vegetables should make up a heart healthy diet. They debunk all of the studies from the lipid hypothesis to the recent studies about TMAO and explain why meat, especially red meat, is good for you. Aaron and Deborah get into the benefits of organ meats and the best dishes to incorporate them into if you don’t like eating things such as liver by itself. Dr. Deborah also talks about natural supplements that she sees as important for maintaining health. In addition to meat being good for your health, they bring up the ways that eating meat is important for the environment.